It’s all the BIG ones! 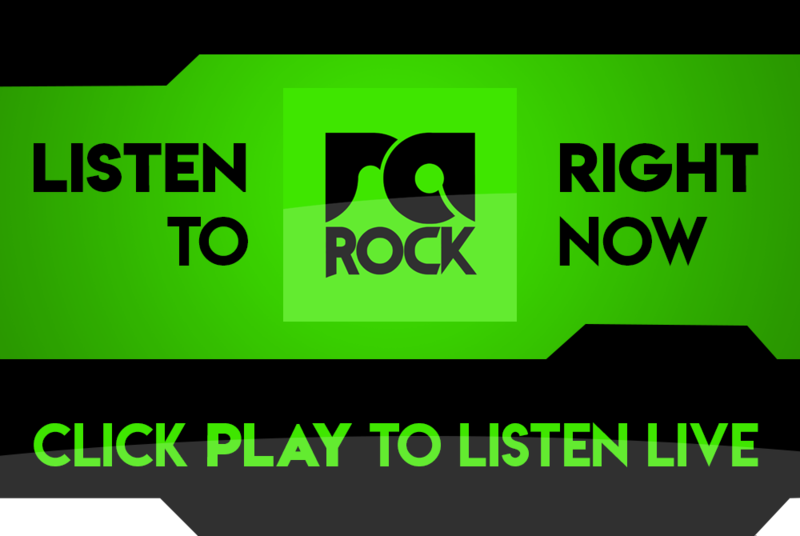 RA Rock’s playlist is optimized to play the songs that attracts the most number of listeners to our station more often. Our Top 40 chart lists the songs that played the most number of times over the last 7-day period.